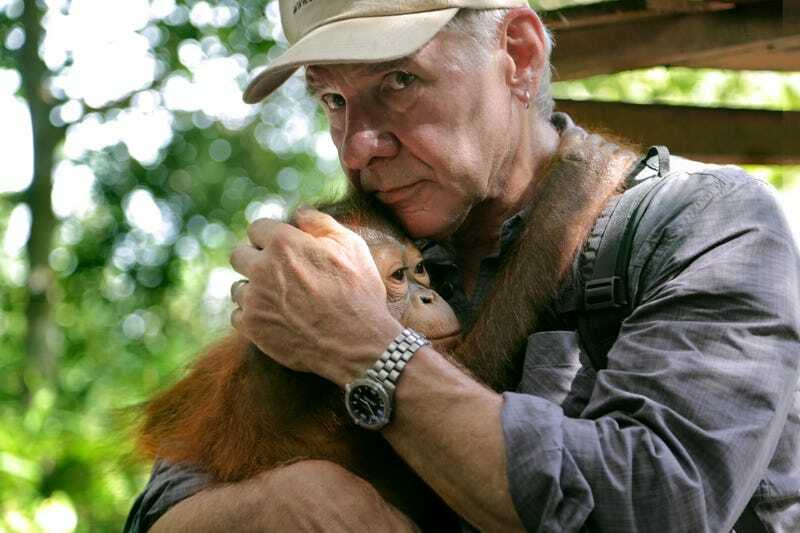 Photograph is a still from Years of Living Dangerously, an excellent documentary series on the dangers of climate change airing Sundays on Showtime. The first two installments have been very good and I swear, in the second episode, I thought Ford was going to haul off and punch the Indonesian forestry minister. He was seriously pissed. So much so that Indonesia threatened to deport him. It is cool when you learn an actor who plays some of your favorite badasses on screen is pretty badass in real life.